The CaneCreek HELM Air Fork is optimized for both 29er and 27.5 Mountain Bikes. Equipped with the latest Boost Technology, the fork is available with different travel options between 160mm – 130mm to cater a wide variety of Mountain Bike Frames. 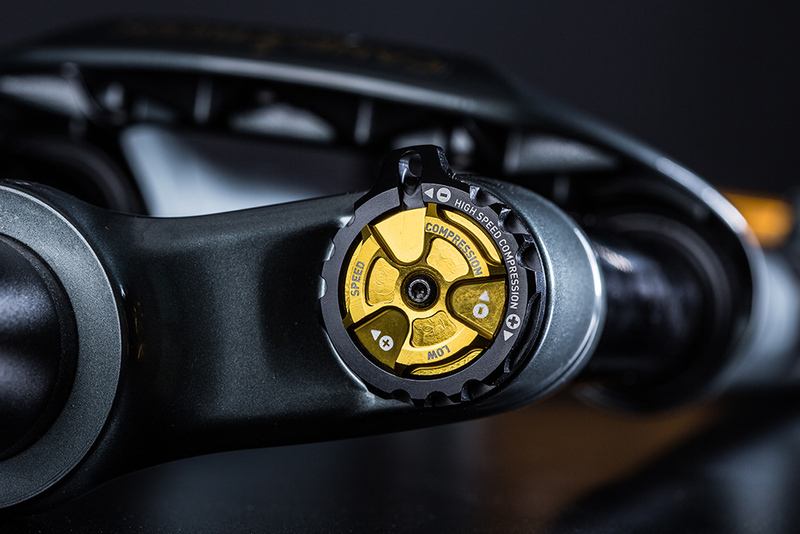 Offering 8 ways of adjustability coupled with the fork’s high and low speed rebound adjustments and high and low speed compression adjustments, allows for the fork to be tuned to cater every rider’s specific suspension needs. The CaneCreek Helm Coil Fork is the latest literation of the already successful HELM Air Fork. 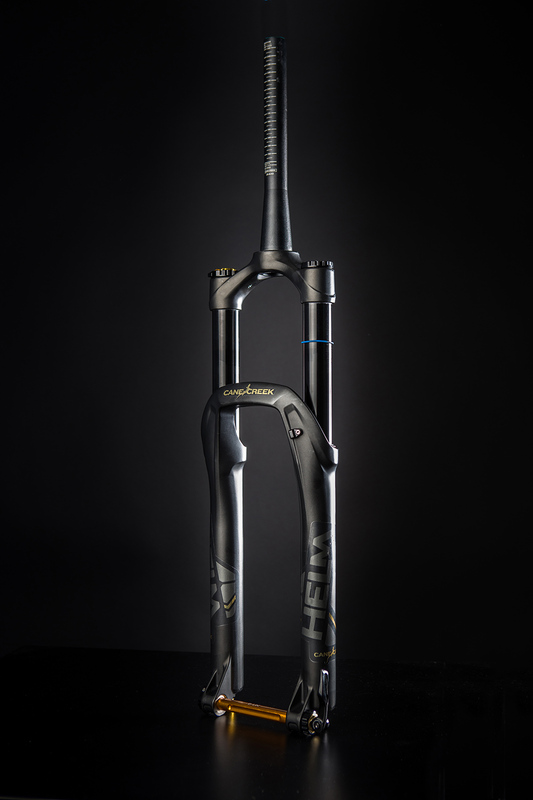 Offering the same features as its predecessors, adjustable travel between 160mm – 130mm and multiple compression and low speed rebound options, riders will now get to reap the benefits of a coil fork and CaneCreek renowned Research and Development. The Coils used internally are light and come in different weight options depending on the rider’s weight, (comes standard with the Green spring, 55lbs). Available now for both 29 and 27.5 Mountain Bikes. Please visit the Canecreek Tech center for How-To video tutorials on maintaining and customizing your fork.